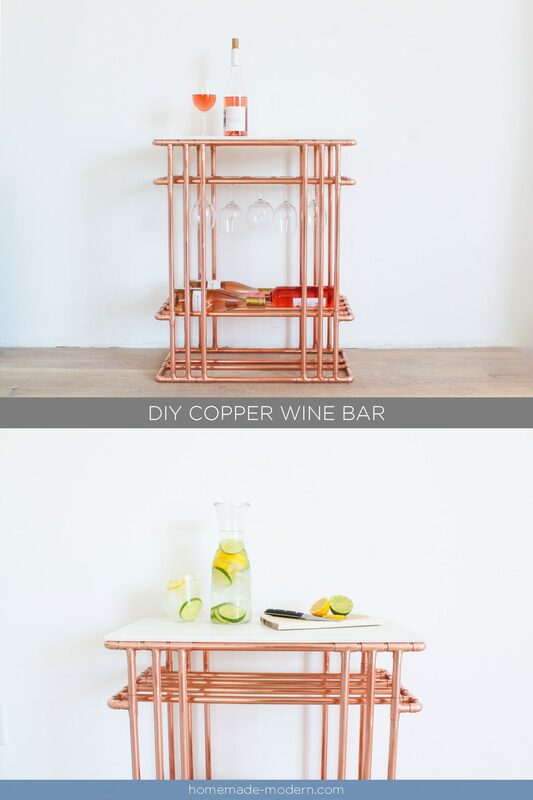 This DIY Copper Wine bar is made from ½” copper pipe and a 12” by 24” marble tile. 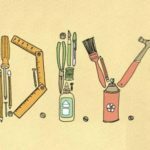 All supplies were purchased from Home Depot. This design could be modified to include more racks for wine bottles.